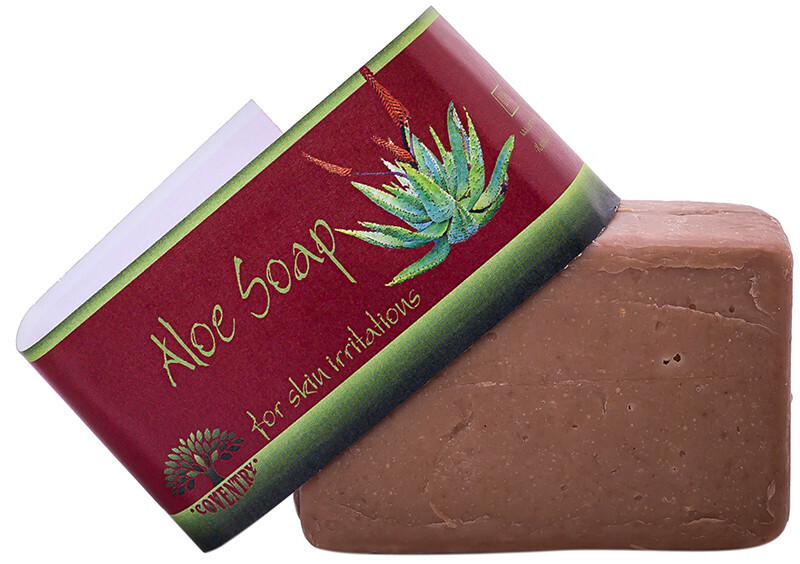 Aloe Ferox has been blended with Rooibos in this moisturising soap to stimulate cell regeneration and provide relief from skin irritations. I absolutely love this soap. It's smells good and is very gentle. I use it as a face wash; it took care of those now-and-again-pimples.